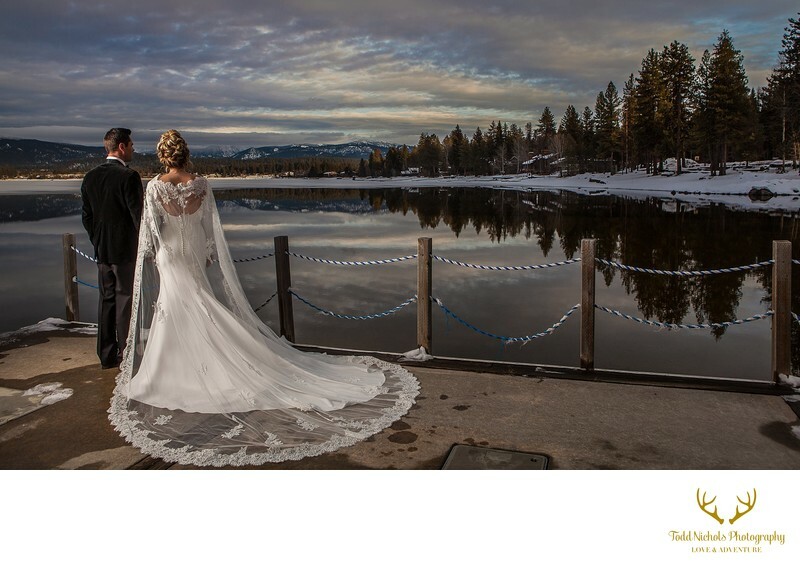 If you are considering Shore Lodge for your destination wedding in McCall, Idaho here are a few interesting facts. It is a hidden gem situation in the Payette National Forest. This is a destination wedding location ripe for memorable experience. If you have active members of your family and wedding party it is fit for the active family and adventurer or the laid-back couple and retreat-seeking wanderer. The surrounding mountains, green thick forests, beautiful Payette Lake and long standing rivers and streams offer world-class adventures suited to all ages and activity levels. If you're also looking for a wedding photographer in McCall we'd love for you to consider using Todd Nichols Photography. We are extremely familiar with the area and can capture you AND the epic outdoor scenes you came here to revel in. 1/160; f/7.1; ISO 100; 24.0 mm.